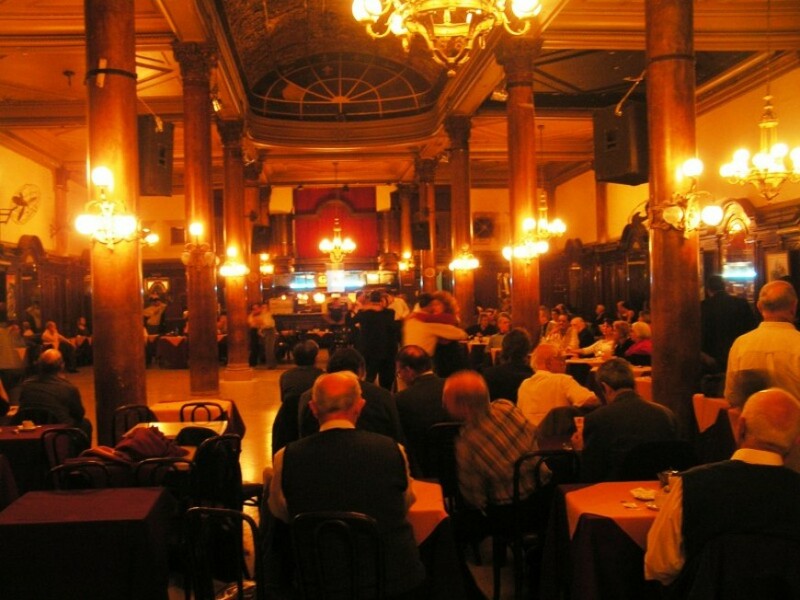 Home » Events » Milonga Gavito: 2 Dance Floors, 2 DJs, 2 Tango Styles! 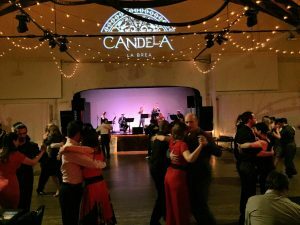 Milonga Gavito: 2 Dance Floors, 2 DJs, 2 Tango Styles! Attention! 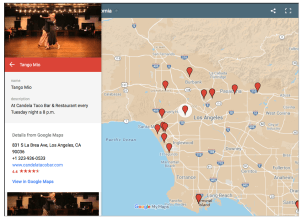 Milonga Gavito is moving to the 1st Friday of each month starting November 2nd (SAME LOCATION). – SAME Location!!! WE DID NOT MOVE LOCATION! 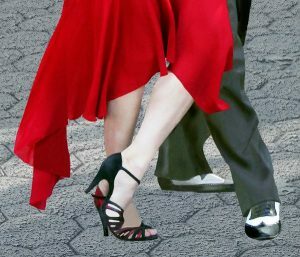 We realize that there are many preferences for the type of Tango music and styles, and therefore inspired by this thought we decided to create a common space where we can provide you with a choice of preference. 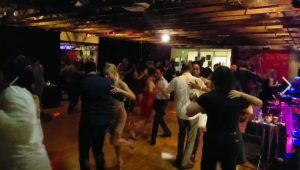 *The studio is equipped with 1,400 Sq FT comfortable dance floor to keep your feet happy and “WELL AIR CONDITIONED TO KEEP YOU COOL”. We will make sure that our elegant setup will be comfortable and cabeceo – friendly. We also will provide a spread of delicious appetizers and drinks (the venue allows wine so please feel free to bring your own). 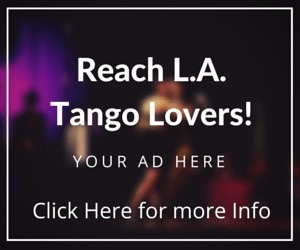 *We are happy to have our wonderful vendors, Yolanda Rossi from Tango Splash showcasing her Tango shoes selection and Fioretta Mino from Tango with Love with her gorgeous Tango dresses. Alternative Tango Back Room will have open seating. *We promise to make Gavito fun and special so everyone can have a wonderful time!